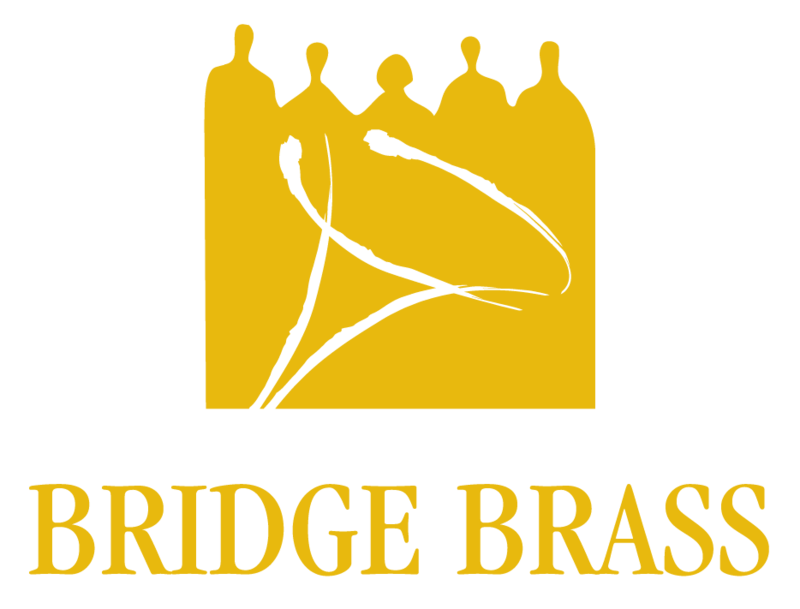 Bridge Brass was a by-product of the Lethbridge Community Band Society which was founded in 1987. The quintet had its first performance in early 1990. Don Robb and Ken Lewis, both trumpeters have played with the group since its inception. Karly Lewis is our French horn musician. She has played almost all of the group’s existence except for a few years while she studied in Calgary. She returned permanently to the group in 2004. 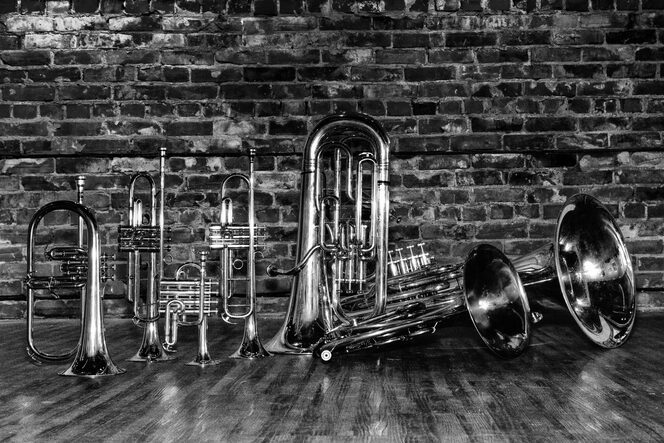 The most recent additions go back more than a decade with René van de Vendel (2004), on euphonium and Andrew Manzara (2009), on tuba. Over the years we have had many fine players join us at various times and our lives are much richer for these great experiences. The quintet has a great bond with each other, and a common desire to play and share our music. We love it, and each of us has grown musically because of this group and our experiences. Our library of music is now quite substantial, and covers just about any kind and style of music. We have played for conventions, weddings, church services, choir collaborations, concert settings, Winter Games, facility openings. And we have commissioned new works and premiered new pieces. We have joined Vox Musica, Foothills Brass and even had the pleasure of sharing performances with the great Canadian trumpet virtuoso, Jens Lindemann as well as the Foothills Brass. Venue -courtesy of Mortar and Brick and the artists they represent.